Calligraphy phrase Happy Valentine s Day with Hearts. 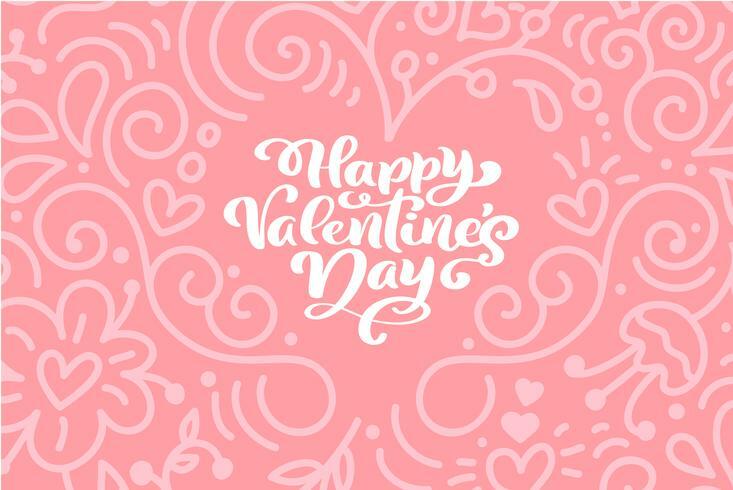 Vector Valentines Day Card Hand Drawn lettering. Heart Holiday sketch doodle Design valentine card. love decor for web, wedding and print. Isolated illustration.